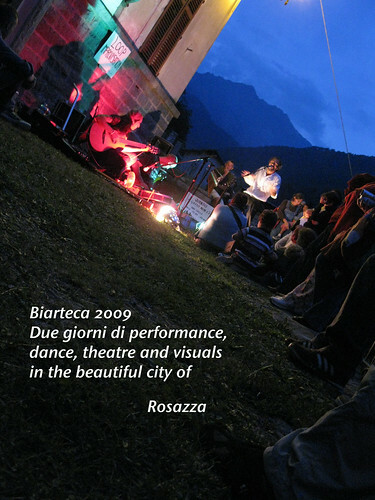 yesterday we went to Biarteca, a festival of performances, dance, theatre and visual arts in a small village up the valley here in Biella. fantastic and dramatic setting for some great work. This entry was posted in Uncategorized and tagged 2009, art, arte, biarteca, cervo, dance, danza, festival, local, rosazza, teatro, theatre, valle, valley. Bookmark the permalink.